TAUGHT BY MELISSA FINDLEY AND CARMEN HUTER, TWO PROFESSIONAL TRAVEL PHOTOGRAPHERS. Want to learn how to capture moments like this? Melissa and Carmen hope to share with you and experience which will leave you humbled by the beauty of Mother Nature and her divine, unpredictable magnificence. To find peace in the simple moments, like appreciating the way the alpine glow creates a warmth in your heart at dawn each morning, how the afternoon sun casts long shadows across the sweeping valleys and the joyful echo of “Namaste” from every soul you encounter along the journey. Slow to still as you appreciate the way the clouds build each day and eventually engulf the sacred mountains of an evening and as the temperature begins to drop and you rise in the early hours of the morning, admire the way the sky sparkles with more stars than your wildest dreams could muster. To hold the lingering light of the final moments of the day in your right hand and the moonrise in the palm of your left. 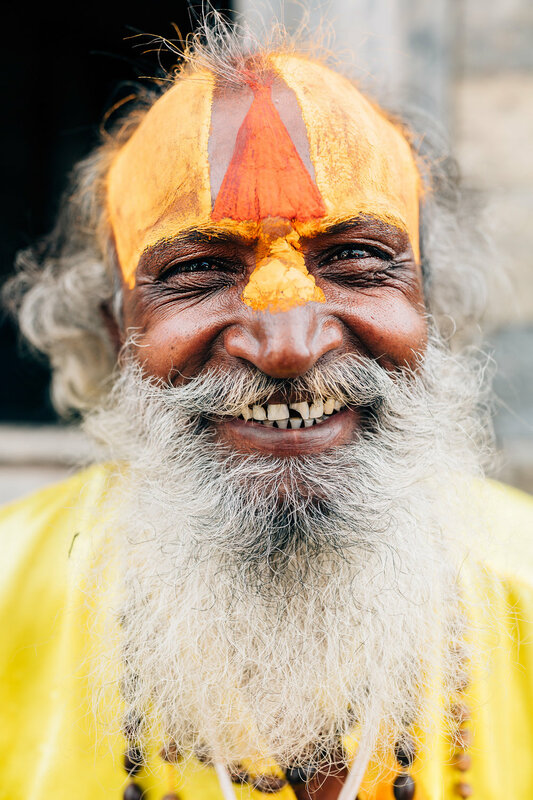 Have your mind expanded by the smallest and most elaborate details, the stories that will be shared from the heart and the new experiences and memories you will create over your three week time with us in Nepal. Melissa and Carmen hope that you leave with a full heart, from the overwhelming kindness of the Nepali people, a restored grounded connection to nature and the ability to be present and content in each moment. We have created a photo workshop that goes much deeper than how to take a great photograph. This is about creating, connecting; and ultimately, about feeling alive. It is an environment where we want you to feel safe, artistically supported and held with confidence as individuals and as a “team” with your other travellers. 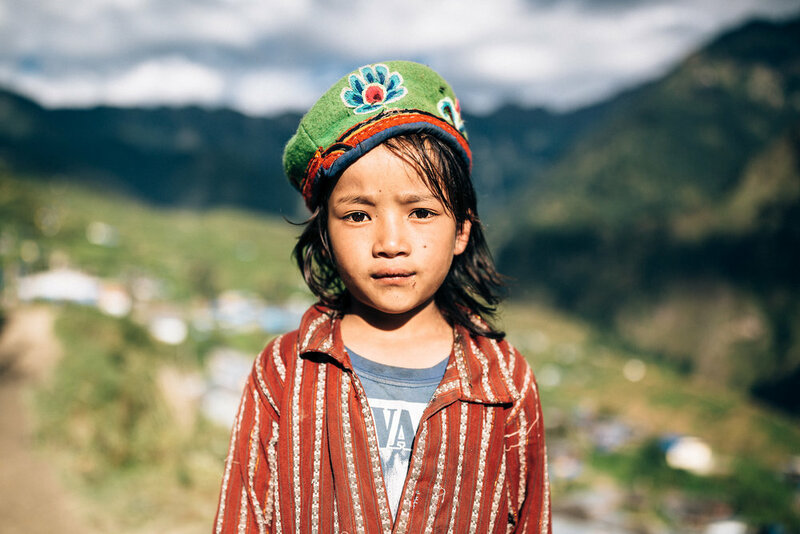 To share with you our passion for Nepal and its people and the beauty in the simplicity and for the ability to give back to a community so deserving. Embark on the adventure that will no doubt frighten, and overwhelm. And yet exhilarate and consume your every waking hour. For there is indeed no place in the world like Nepal. WHAT IS INCLUDED? WHAT TO EXPECT? ARE YOU READY TO JOIN US ON THIS LIFE-CHANGING JOURNEY?